Google Analytics can be a very useful tool for any business. Its free, it’s easy to set up and it’s easy to use. Once you have Google analytics setup on your website it can provide you with very useful data that you can use to help grow your business. This data can give insight into how people are finding you online and what people are looking for on your website. It can tell you the location visitors are accessing your website from, their age, gender, the device they are using and many other elements. 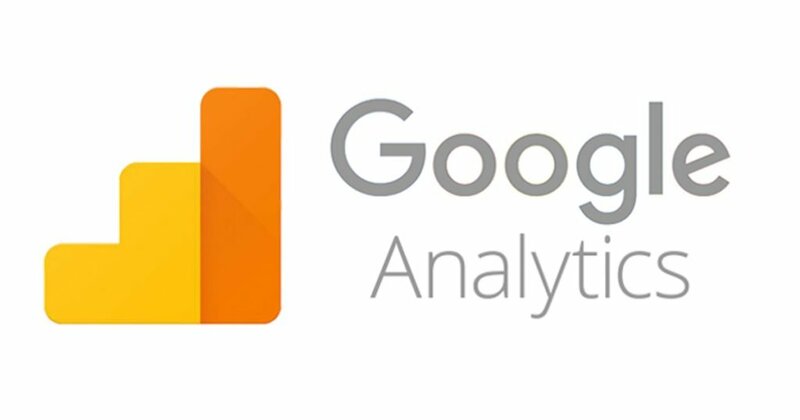 In this post I will show you how to add google analytics to your website. 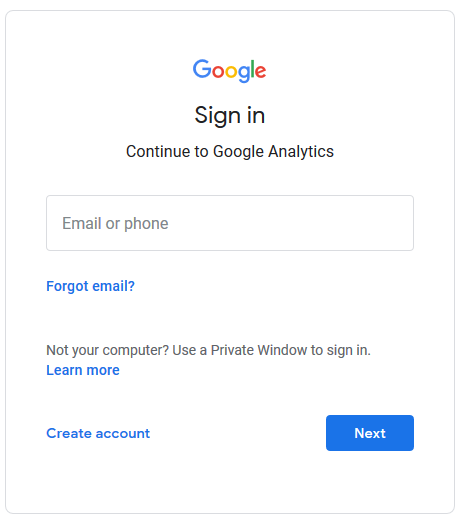 If you already have a google account (gmail account) use it to log in otherwise click the create account link. Once you are logged in to the dashboard, look to the left of the screen and click on the admin icon. 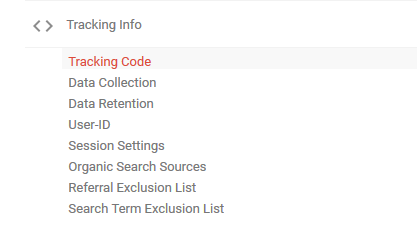 Once you are in the admin area look for the Tracking info link and click on it. 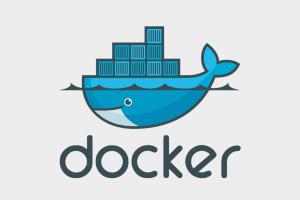 The code you see here will need to be added to the head section of your website. Now you need to go to your website and inset this code. The WebMe website is built using WordPress and the theme we use provides an area to add code to the head of our website. 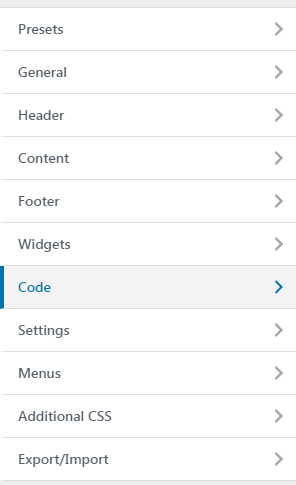 If your site is built using WordPress or some other CMS your theme may offer something similar. 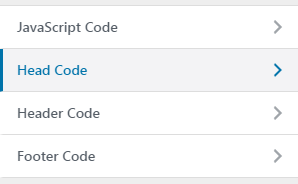 Whatever way you add this code to your website, it needs to be in the head of each page that you want to collect data from. From there I click the code link. Then I click the Head Code link. I am then presented with an area to paste code. 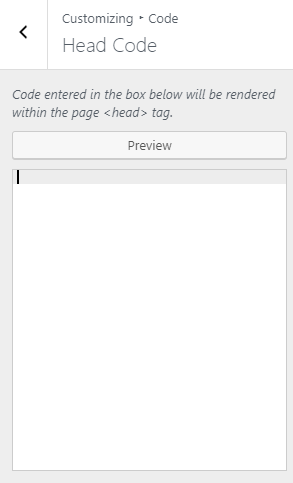 Any code inserted here will be added to the head of each page on the website. This is where I past my Google Analytics code. The code is now added to my website so I can now go back to the Google Analytics dashboard and click the home Icon in the left menu. The dashboard will probably show 0 users which is normal. It can take up to 24 hours for data to populate so check back again tomorrow. 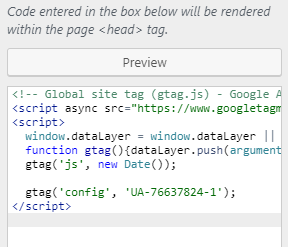 If when you check again it is still saying 0, then browse to the home page of your website and then check your dashboard. The active users right now section should say 1. If it does, then you know google analytics is working on your site. That’s it. You should now be able to view traffic data for your website. 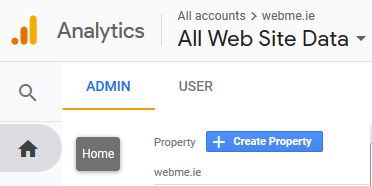 Leave a comment below if you found this helpful or if you need someone to implement Google Analytics on your website then we would be happy to help out. Yes, you could try that but sometimes it does not display any data for the first 12 to 24 hours. If you check aback after 24 hours,send traffic to the site and there still is no data then you know for sure that you have an issue.